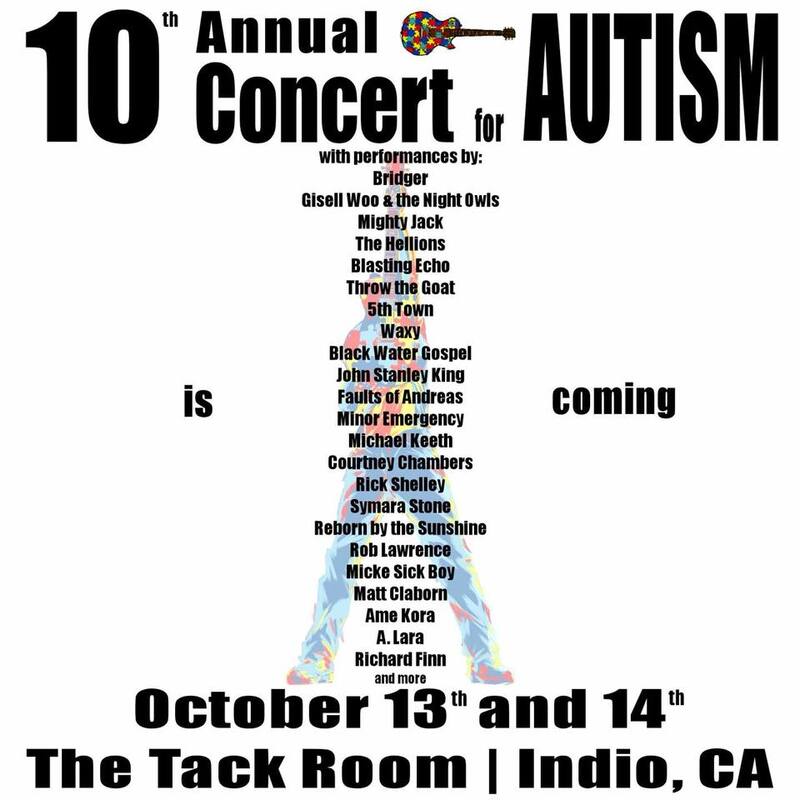 Faults of Andreas played a 35 minute set at the Tack Room in Indio, CA as part of the 10th Annual Concert for Autism. The event was a huge success and the guys would like to thank everyone involved in this great event and cause. 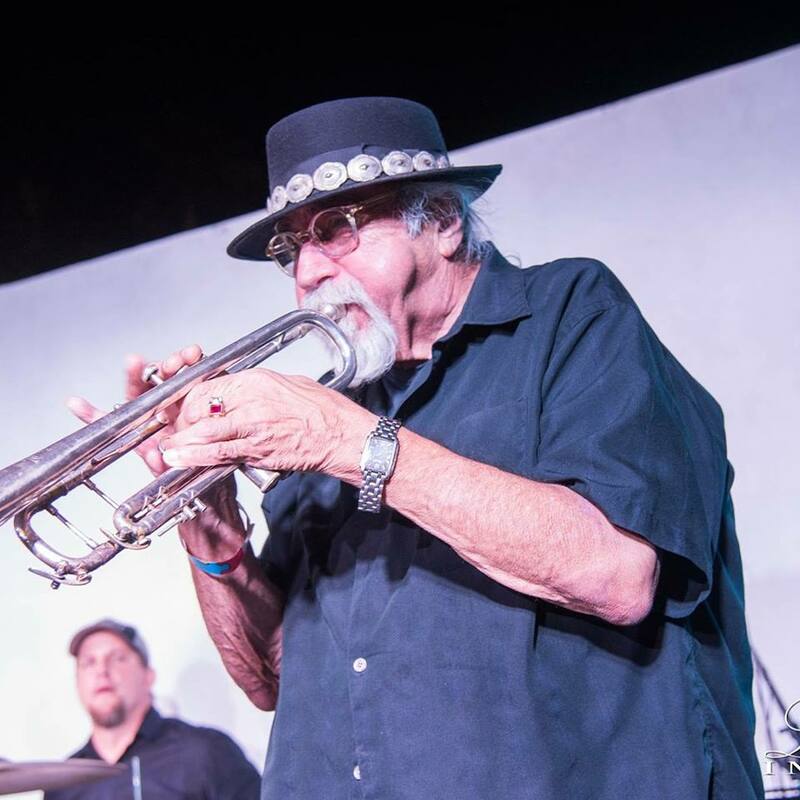 Next up, we're heading to the McCallum theatre on Friday, November 17th for the annual jimi FITZ and Friends concert with a dozen of the Coachella Valley's top musical acts. Faults of Andreas rocks!